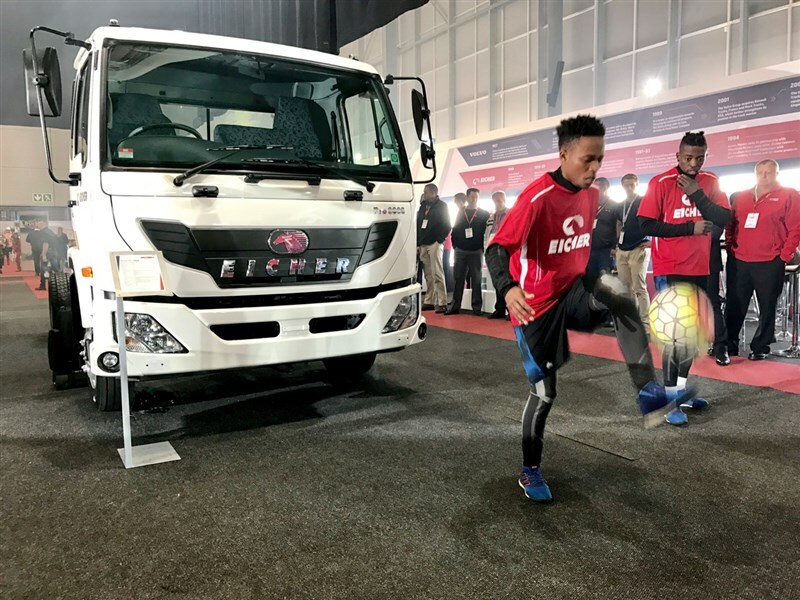 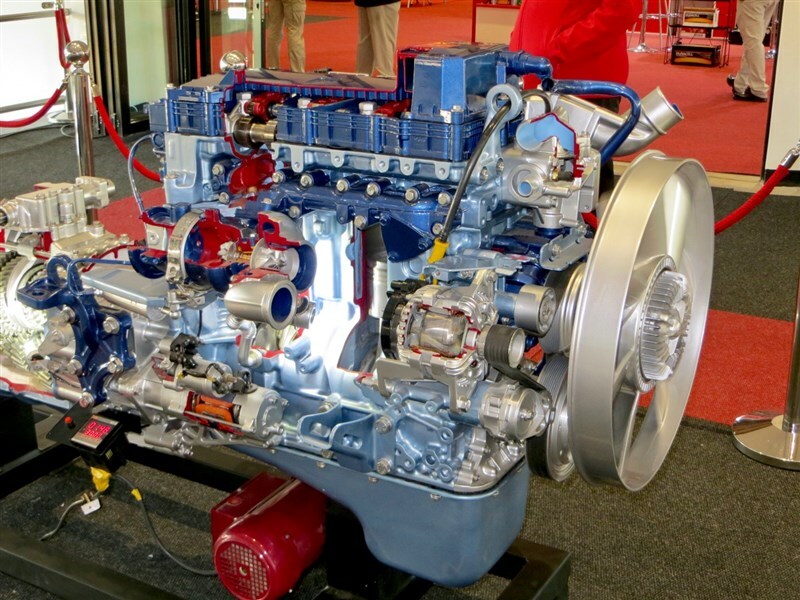 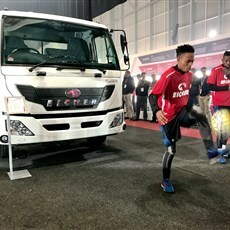 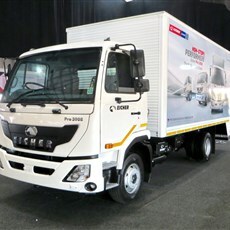 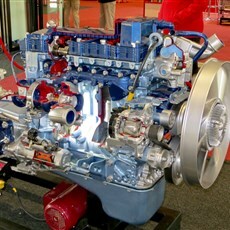 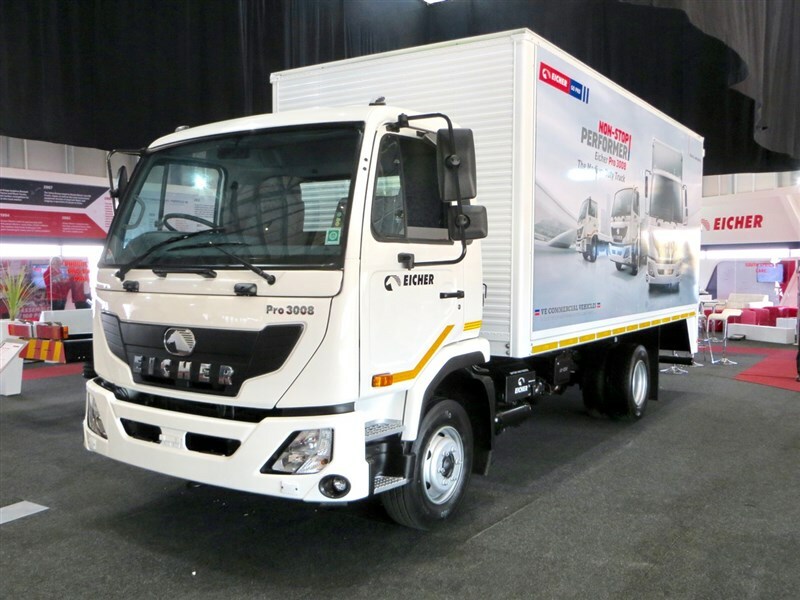 Eicher launched their newest offering for the SA market at Truck X in Kyalami on 12 July. 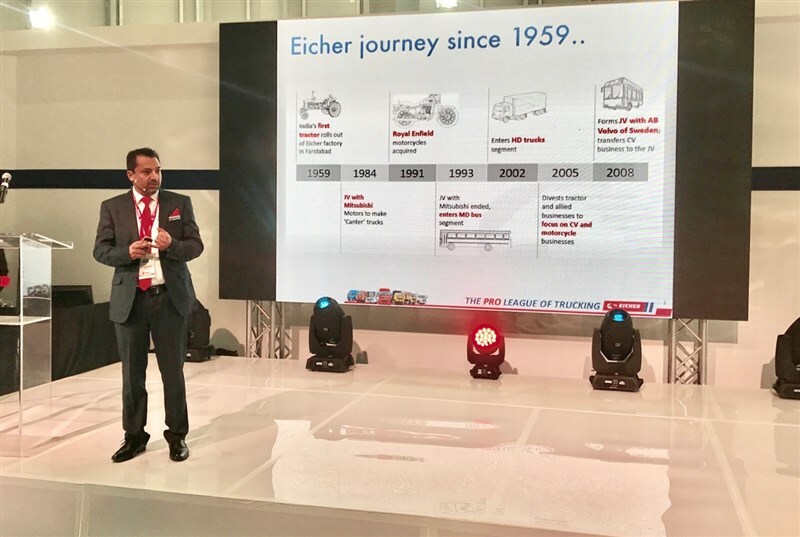 Vice President & Country Head for SA, Surender Singh presented a brief history of the brand, their history and strengths which the company believes are integral to creating a viable product within the local market. 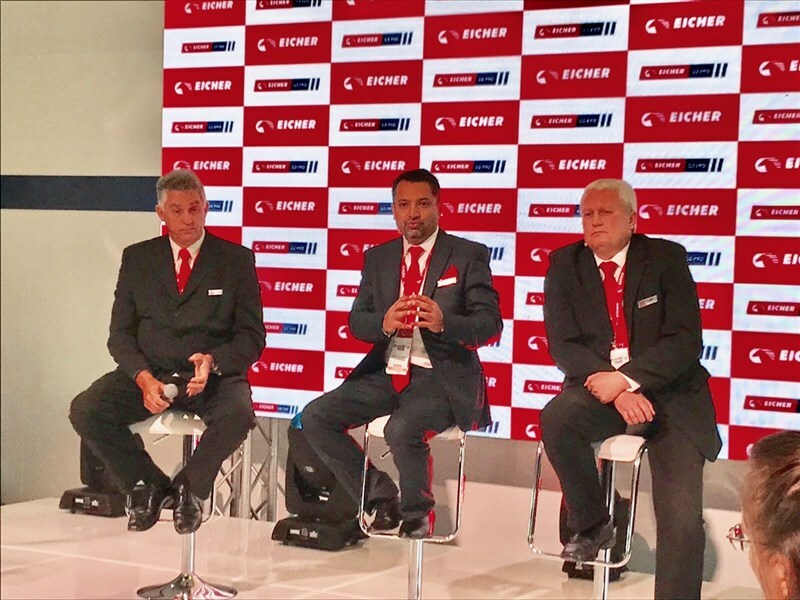 The brand falls within the Volvo Group and exists in SA as a joint venture between Eicher and Volvo. 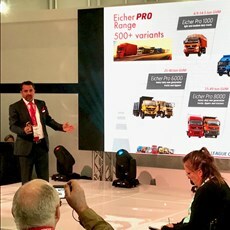 According to Singh, Eicher has had to make sure their 14 locations, service, and parts distribution setup cater to their price positioning in the market. 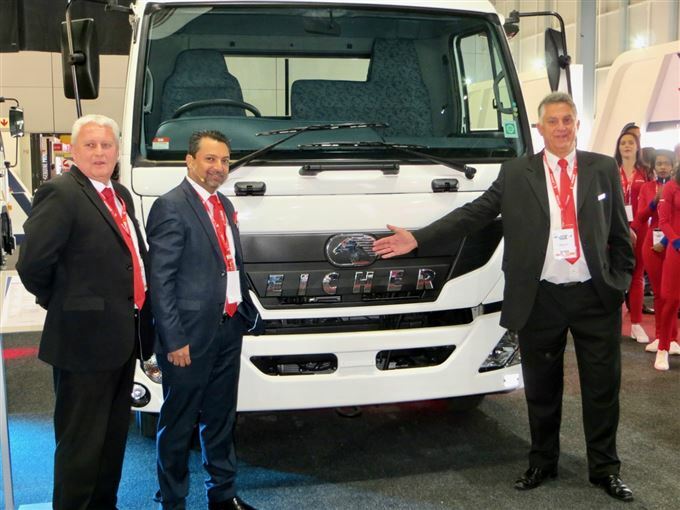 This comes in slightly lower than stable-mate UD trucks, who will be assisting them in fulfilling local production requirements. 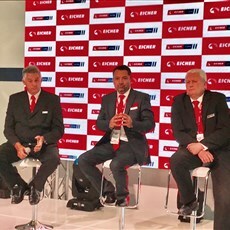 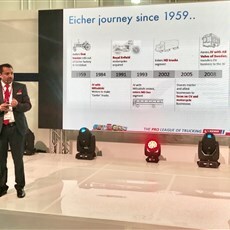 “Eicher has a very strong track record in Asia to build on in Africa, with a reputation for building trucks that suit tougher conditions” he explained. 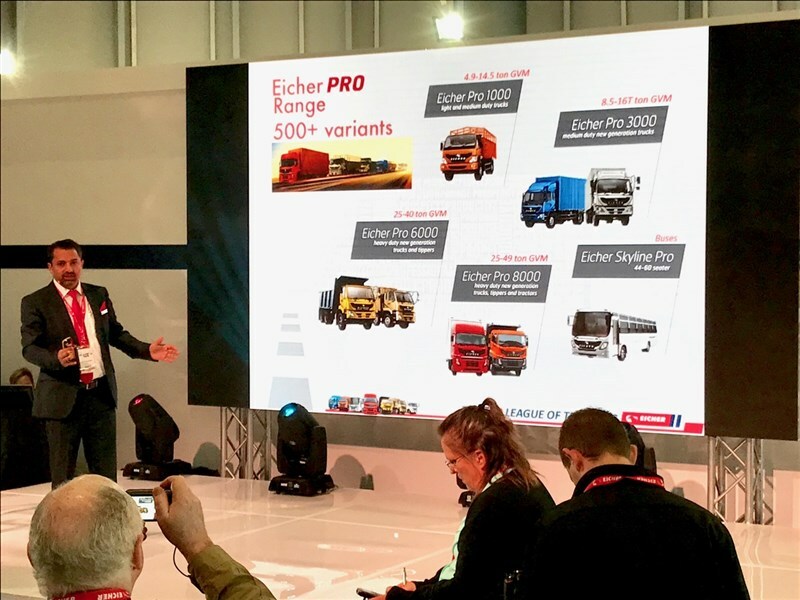 Providing stronger chassis, standard features such as airbrakes and ABS on lower range models and relatively highly specced cabins is part of the brand proposition that makes them compelling on more than only a price level.